Do you have a question send us an email at myfamhrtbookrvws@gmail.com or comment below – your question & our answer may help someone else. Reviews on Book Tours – Please understand My Family’s Heart will not review your book during your event. We hope you understand but we need to give our time to promoting your event and getting you maximum exposure. Taking the time to review means we are taking time away from not just your event but other authors events as well. Also with Amazon’s lovely new review guidelines. Since you are paying us to host your book tour event, if we review it could look like a paid review in Amazon’s eyes and this is something we want to avoid as we don’t want you to lose any reviews because you book an event with us. We will however make every effort to add your book to our reading list and when we do get the chance to read it we will showcase it on the site and make sure you are notified. We also post to Amazon & Goodreads and other sites as well. 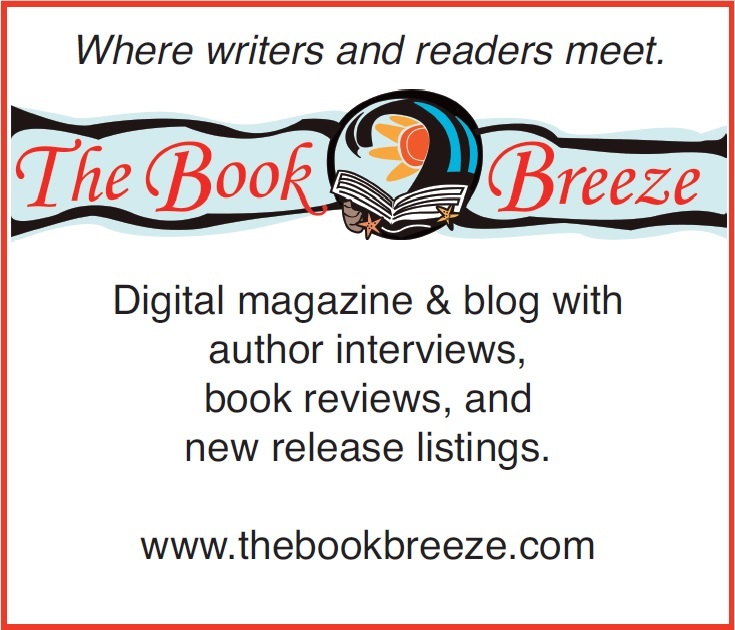 Author Requested Reviews – We would love to read your book, please understand if you need the book read by a certain time frame we may not be able to meet that due to our busy schedule. We will make every effort to meet your deadline but with our busy work schedule it may not be feasible. Please complete this form to request a review of your book – Sign Up Here. Request for a full refund must be made within 5 days of booking your event. After that a partial refund will be offered. Please note once the event is booked work is already started in the background for your event. (Banners created, sign up pages created, bloggers notified, etc). If request for a refund is made after the 5 days but within 15 days of the start of your tour we will refund half. We have to be able to cover the time we have spent working on your event and promoting it. There will be no refund given if requests are made within 5 days or less of the start of your event. We will however consider rescheduling your event for a later time. If we attempt to contact you and get no response, after the 3rd email we will cancel the event and no refund will be provided. Please note we give plenty of time between each follow up email. If any changes to dates, or the tour are the fault of My Family’s Heart a full refund will always be given. If you sign up for advertising you must request a full refund within 5 days of booking the advertising. Once we book the advertising that space is locked for you for the time you requested. Any cancellations after that but within 15 days of starting we will refund half. After that there is no refund as we have lost any opportunity of selling that space to someone else. If you sign up to have us promote you on social media platforms (i.e Twitter, Facebook, etc) you must request a full refund within 5 days of booking. Please understand we only take on 1 social media event per day so once you sign up that day is locked out. If you request a cancellation within 15 days of starting we will refund half. After that there is no refund as we have lost the opportunity by then to fill that space with another authors social media blasting. Authors please understand that My Family’s Heart strives to have 100% blogger post participation during your tour. We also strive to have 100% review posts for your tour. That being said we are not able to force bloggers to post, post on time, or post their reviews on Amazon, Goodreads, Smashwords, etc, Please understand we send out multiple reminders to our bloggers and make sure they have everything needed for their posts. We ask bloggers who sign up for reviews if they find they do not like the book or are not able to give a 3 or higher star rating to please not post their review during the tour but instead just do an excerpt/spotlight. So if you notice someone hasn’t posted a review that signed up that could be the reason why, we do strive to update the tour schedule so you are aware. Please also understand life does happen, that the bloggers are participating in book tours of their own accord to fit their schedules. When a post is missing or a review is missing we do work very hard to rectify that and get the posts up as quickly as possible but it will happen. If you have any questions please feel free to email me first and I will answer all your questions.